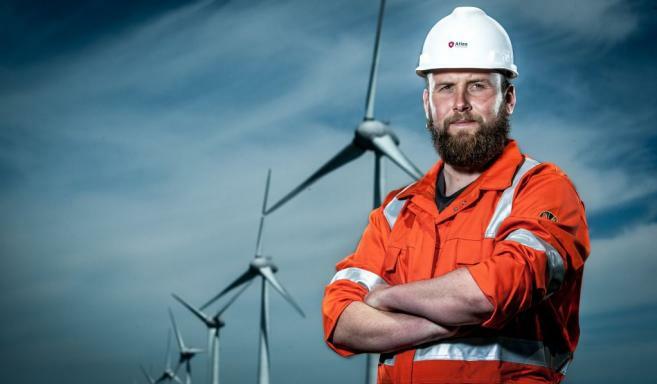 November 2018: Atlas Professionals — a specialist in recruitment and HR services in the energy and marine industries — has secured a contract to supply personnel for Borssele 1 & 2, a pioneering Dutch wind farm project run by leading renewable energy company, Ørsted. Denmark-based Ørsted — which has built more offshore wind farms than any other developer in the world — has chosen Atlas to supply the project with a full range of highly trained technical and administrative specialists. Onshore personnel will include site coordinators, document controllers, project management support, and health and safety managers. Offshore personnel will include client representatives, offshore managers, operations support and installation managers. The contract begins on 1th December 2018 and will run for 5 years. Atlas has been working with Ørsted since 2013 — recruiting experts for the company's wind farms in Denmark, Germany and the UK — and is one of five agencies selected to provide specialist personnel for Borssele 1 & 2. 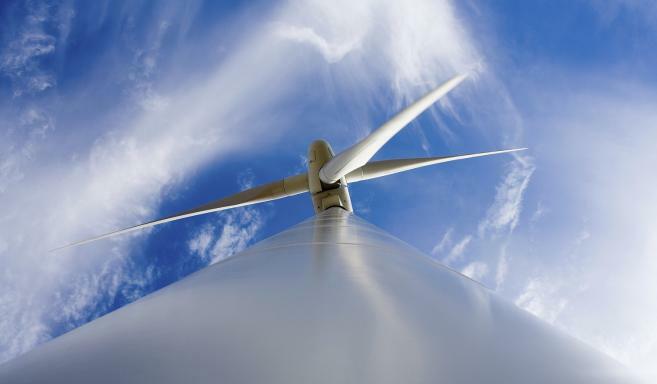 This will include the supply of professionals for companies in the project's supply chain, such as wind turbine manufacturer and installer Siemens Gamesa, cabling solutions company Nexans and dredging and heavylift provider, Boskalis. Atlas will oversee recruitment from its offices in Bristol, UK, and Hoofddorp in The Netherlands. Its Vlissingen office — which is local to Borssele 1 & 2 — will also play a central role supporting with local content. Borssele 1 & 2 — which aims to be completed in 2020 — will be the largest offshore wind farm in The Netherlands and make a substantial difference to the country's renewable energy future. The Netherlands intends to increase its percentage of renewable energy to 14% by 2020 and then 16% by 2023, and Borssele 1 & 2 will be key to achieving these targets. Comprised of approximately 100 offshore wind turbines located 22 kilometers off the coast of Zeeland, they will generate 752 MW of power, which is enough to meet the needs of around one million Dutch households.